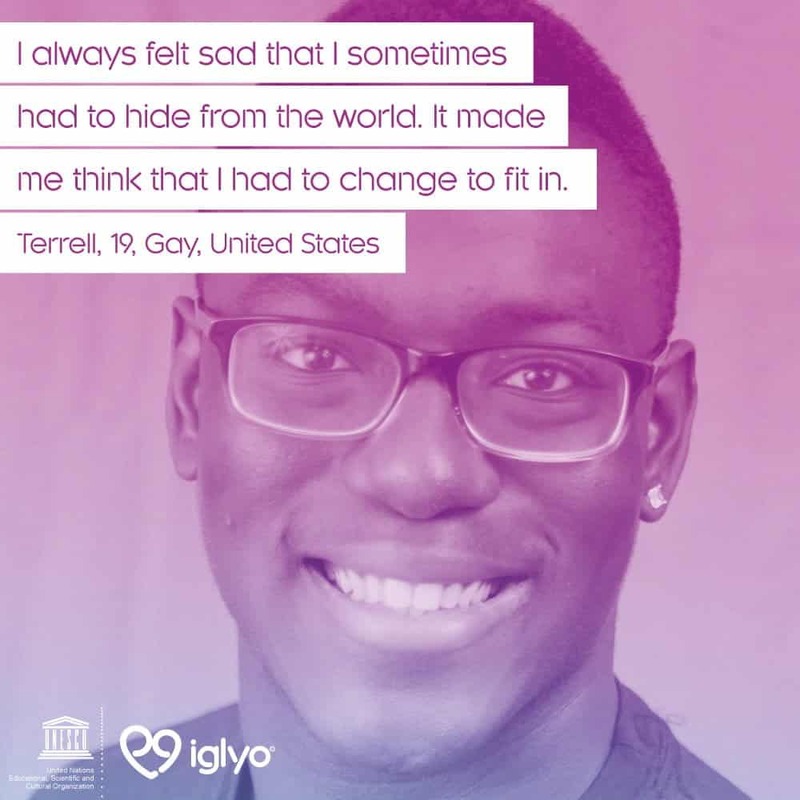 To mark IDAHOT 2016 and UNESCO’s international ministerial conference, IGLYO asked LGBTQI young people from around the world to share their experiences of homophobia and transphobia in education. 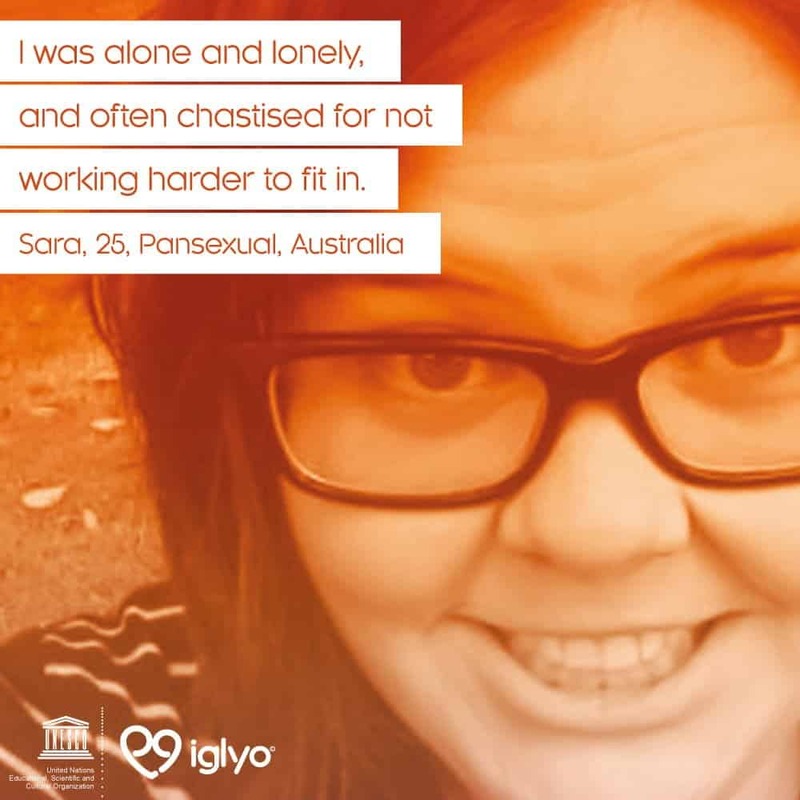 Each day from 11 – 16 May we will be releasing one of our photo exhibition entries and on 17 May we will launch our brand new film, No More Hiding. Check back here each day to see the latest updates. The full photo exhibition and film will be officially launched to an audience of world leaders at UNESCO’s global conference Out In The Open.